Purpose of the music scholarship program? The purpose of the educational scholarship program is to help AFMA members and their families by providing money that will allow them to further their music education. The amount of the scholarship will be determined by the Board of Governors, and will be dependent upon funds available and the needs of the recipient. The AFMA Foundation, Inc. is a 501(c)(3) not-for-profit corporation and is registered with the Secretary of State of Colorado. The complete By-Laws are available upon request from the AFMAF Executive Director. How do I apply for scholarship assistance? Application forms will be available through the Executive Director when funds are available. The corpus (principal) funds will not be spent. Only the interest earned from these funds will be used for the scholarship program. Donations to the Foundation can be listed under three categories: Colonel Arnald D. Gabriel Music Scholarship Fund, Memorial, and General Operating. How can our membership support the music scholarship program of AFMA? Donations can be received simply by sending your gift check to the Foundation indicating to which fund you wish to contribute. A donation by credit card can be made safely through PayPal by selecting the donation type and then clicking on the Donate button below. Enter the amount you wish to donate on the PayPal screen and then click on the update Total button. Then press the Continue link to pay with a credit card. bequests, insurance proceeds, endowments, grants, stocks, bonds, annuities, retirement accounts, properties, real estate, certificates of deposit, art, and any other assets of value as authorized by the Board of Governors. AFMA Memorial Music Scholarship Fund: Named in memory of those deceased or in honor of of those important to the donor. Members of the Board of Governors are chosen every two years by the membership of AFMA through a ballot election. The Board is responsible for the overall administration of the Foundation and its music scholarship funds. The appointed Executive Director handles the day-to-day operation and reports directly to the Board of Governors. 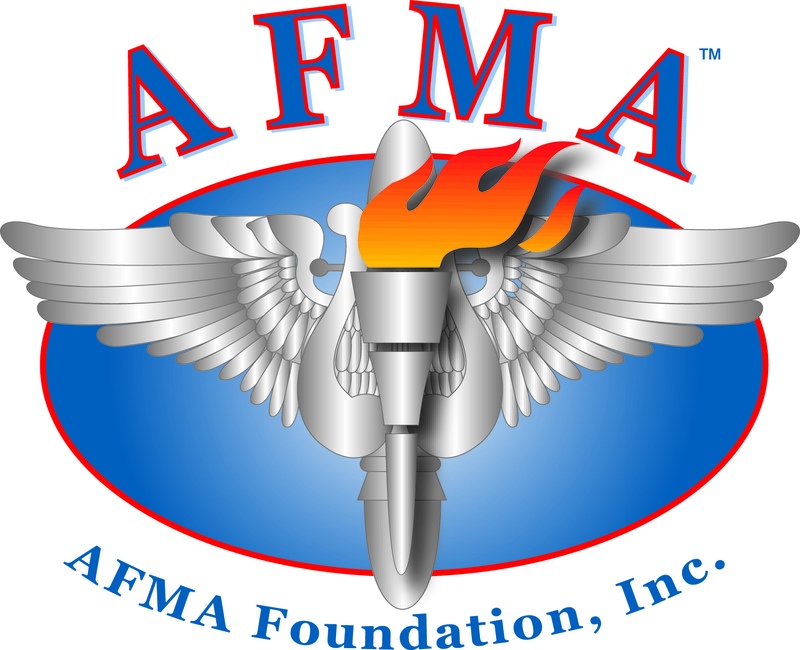 The AFMA is incorporated as a not-for-profit organization in the state of Colorado. The complete By-Laws are registered with the Secretary of the State, and are printed at the front of each annual AFMA Directory or are available via request from the Executive Director.